Please, fill out this short contact form. Our team will get back to you within 48 business hours or less. 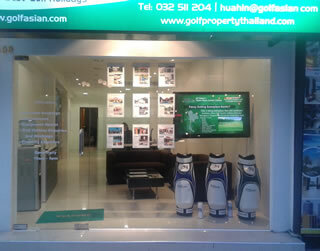 GolfAsian Property is pleased to assist you with a wide range of services. Whether you are a potential seller, buyer or tenant of a property please feel free to contact us by email, phone or visit our shop and we are excited to be of assistance. 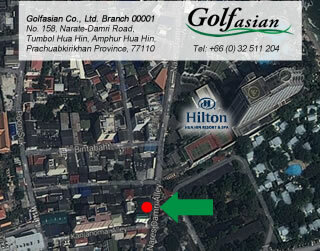 Feel free to come by our office and let us know how your holidays are going. We are open from 9:00am – 9:00pm and can help with your golf holiday requirements (tee-time reservations, transfers, accommodation booking, sightseeing trips, and a whole lot more).